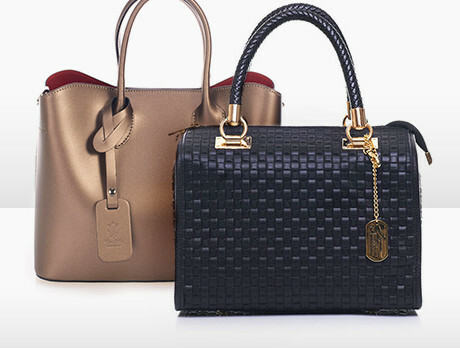 Season-upon-season the handbag reasserts itself as the emblem of glamour and elegance. Statement moc-croc, tassels, and unassuming slouch fits are currently all the rage and heavily feature in our curated collection of bestsellers. The handbag is your everyday companion, so don't settle for less than immaculate.